Jana worked in animal welfare with abused and unwanted pets. She loves sharing her hands-on experience regarding domestic and wild critters. A stressful day, a group of friends coming over (with their cigarettes), a long-standing habit where one just lights up now and again—these are all examples of when pets can disappear into the background. 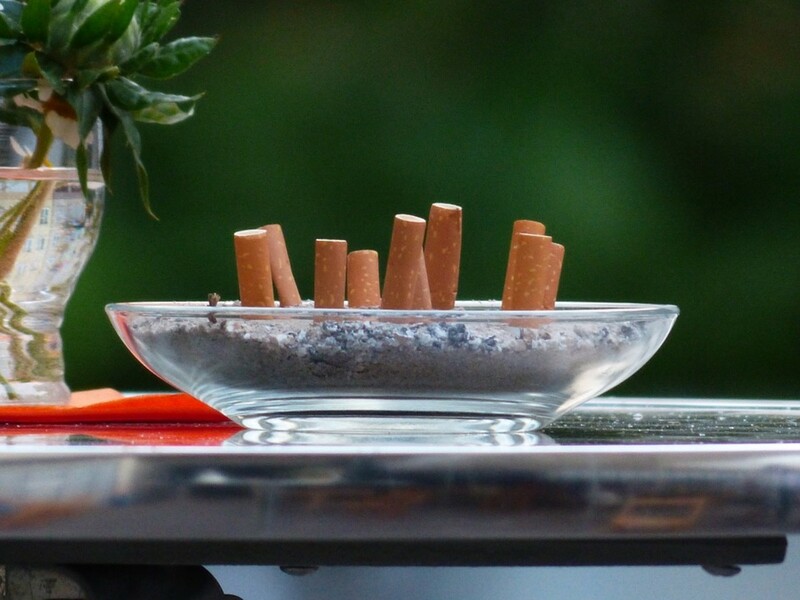 For many, smoking is a way to smooth the edge of a bad day at work or a normal thing that happens when friends gather. It's easy to forget the insidious nature of those wisps of grey smoke because the dog doesn't choke or fall over the instant a cigarette meets the lighter. However, the effects on a dog's biology are immediate and not one of them is positive. Cigarette smoke can stay in a room for a considerable period of time, even after the smell is gone. The particles are invisible to the human eye, which makes it another case of “out of sight, out of mind.” However, breathing secondhand smoke isn't the only way nicotine invades a pet's body. Dogs ingest nicotine when they lick a smoker's hands, lick their own fur or snack on nicotine patches and cigarette butts. Sadly, many pets do the latter because they suffer from a nicotine addiction. Dogs also get exposed to tar when they breathe contaminated air or groom hair containing secondhand smoke particles. The respiratory system takes a bad knock. A persistent cough can develop, even when the animal is not inhaling cigarette smoke. Additional asthmatic symptoms like wheezing and difficulty breathing might also show. Dogs' nasal passages are extremely sensitive and can develop tumors in the long run. Primary cancer of the lungs has also been identified in dogs living with smokers. Nicotine stimulates dogs' sympathetic nervous system and causes rapid panting and excitability. At highly toxic levels, hallucinations can occur. Seizures and death have also been reported. For this reason, it's advised to contact a vet immediately when a dog eats the contents of an ashtray or a nicotine patch. What on earth is thirdhand smoking? This is basically when the toxins from cigarette smoke, such as nicotine, settle on surfaces. A person or a pet then encounters “thirdhand smoke" when they touch these places and come into contact with the chemicals. No surface is truly immune—hands, fur, beds, food bowl, dog toys, carpet, you get the idea. Thirdhand smoking is a very real problem and needs to be dealt with. One cannot safeguard a dog from the health hazards of cigarettes without a plan to minimize thirdhand smoking. Good hygiene and house habits go a long way to keep things clean. Once an owner becomes aware of the health hazards smoking poses to their dog, it's already a big step in the right direction. 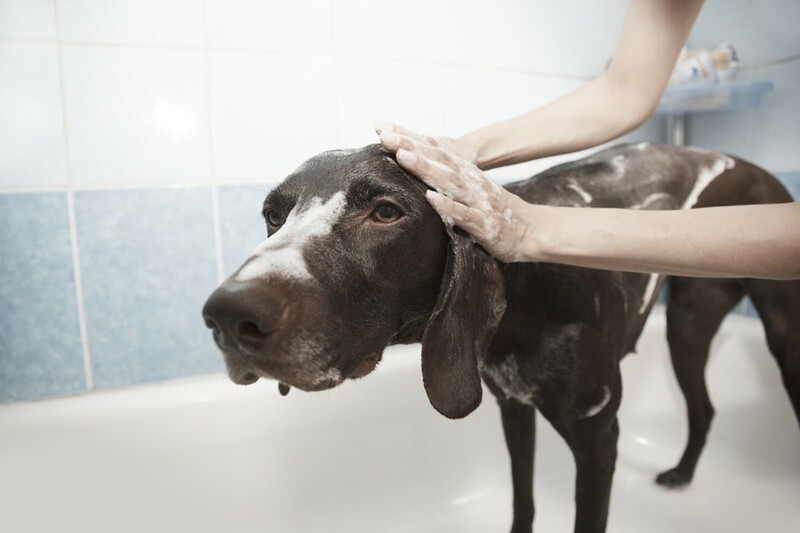 Additionally, apart from keeping surfaces clean and often washing hands, there are plenty of tips to decrease a dog's chances of serious disease. One can always kindly ask visitors not to smoke a cigarette in the house during their visit. However, some people might actually be a little offended by this. Most smokers know the feeling of being treated with some disdain because of their habit. It's a sensitive point that might rear its head, especially if you allowed them to smoke in your house during the past. Friends and family might not understand this sudden change, even when the health hazards are explained to them. There might even be a few who don't care what smoking does to the dog. Be prepared for people who will respect your wishes and those who won't. The way to deal with this is to be straightforward but accommodating. Smoking might no longer be allowed around the dogs, but give visitors an alternative such as an enjoyable garden visit. At the end of the day, a pet with cancer or seizures is not the friend's heartache. It's yours. By now, it's clear that passive smoking is really bad for pets. The moment a responsible owner who's also a smoker realizes the dangers, he or she surely vows to minimize the health hazards to their pets. Unfortunately, life demands one's attention and the threats of cigarettes are not immediately obvious (hey, you've been smoking for years and Fido is still standing). This often makes an owner break their new non-smoking rules around the dog in small ways, then in big ways and before you know it, things are back the way they were. 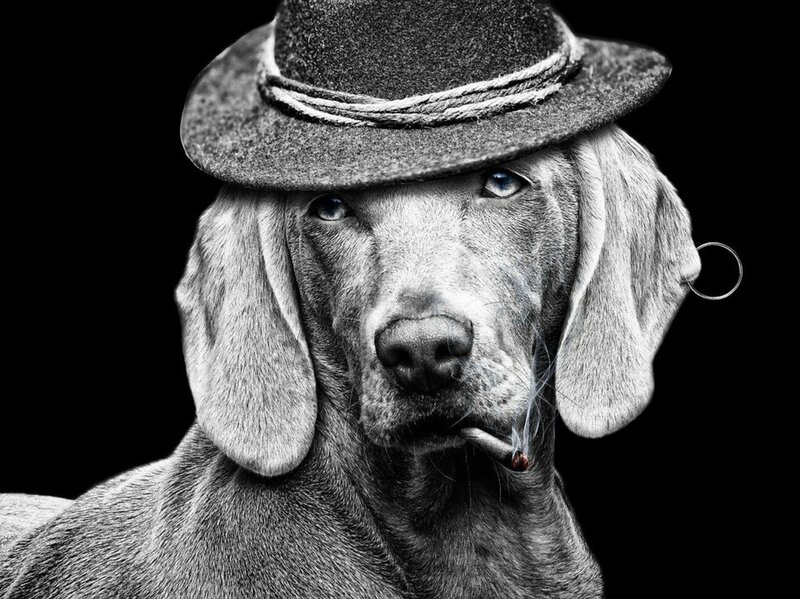 It takes effort to deal with canine secondhand smoking, and the good news is that by constantly reminding yourself of the dangers, new habits can stick and eventually turn routine. 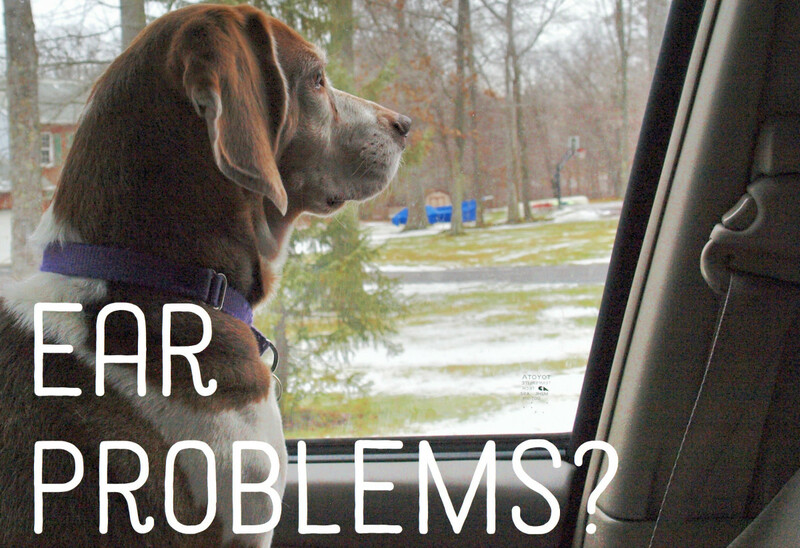 Why Does My Dog Have Ear Scabs and What Can I Do?